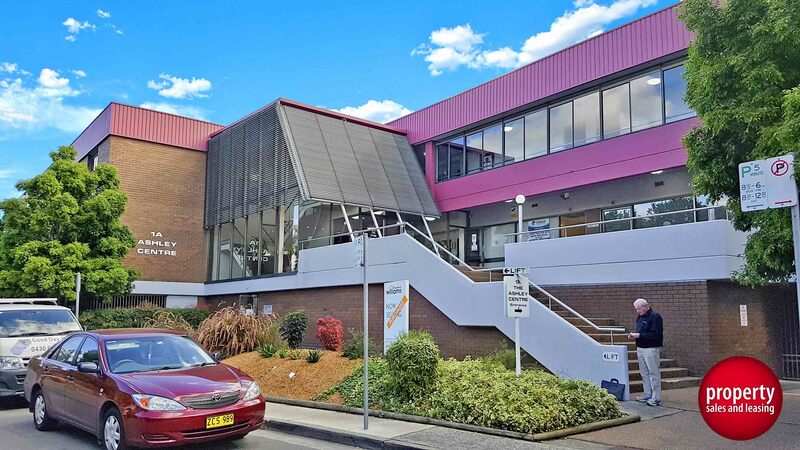 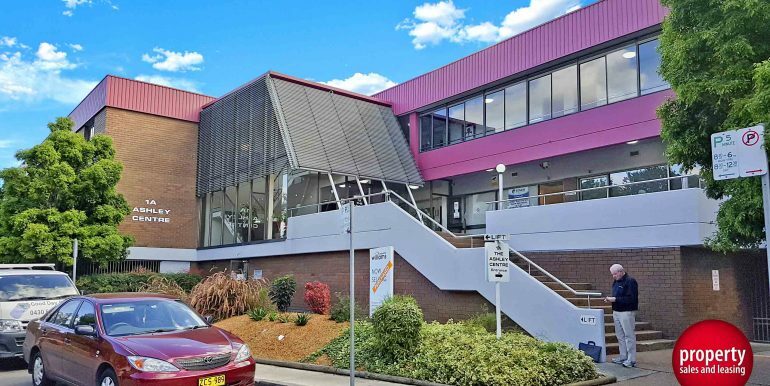 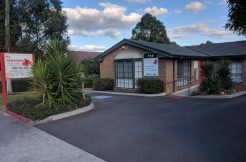 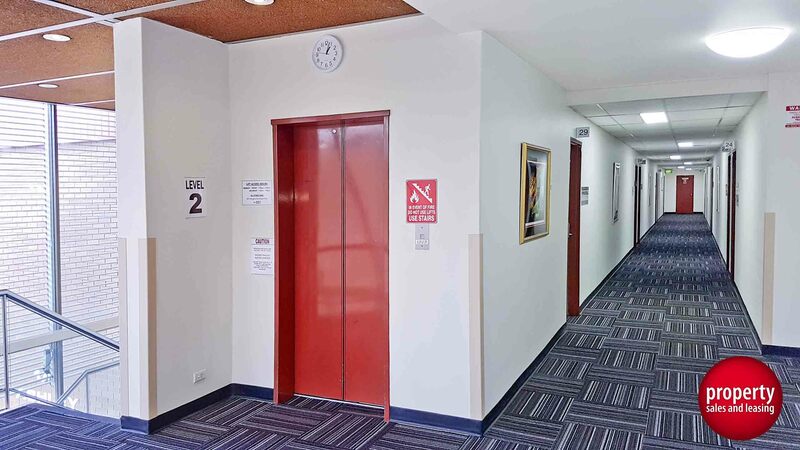 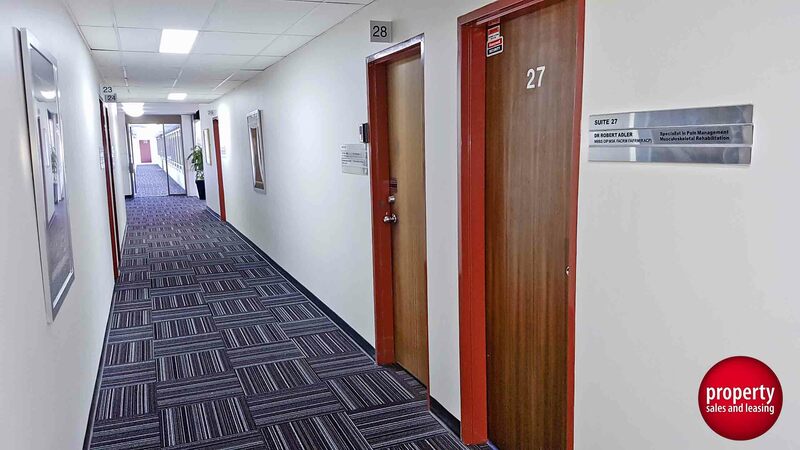 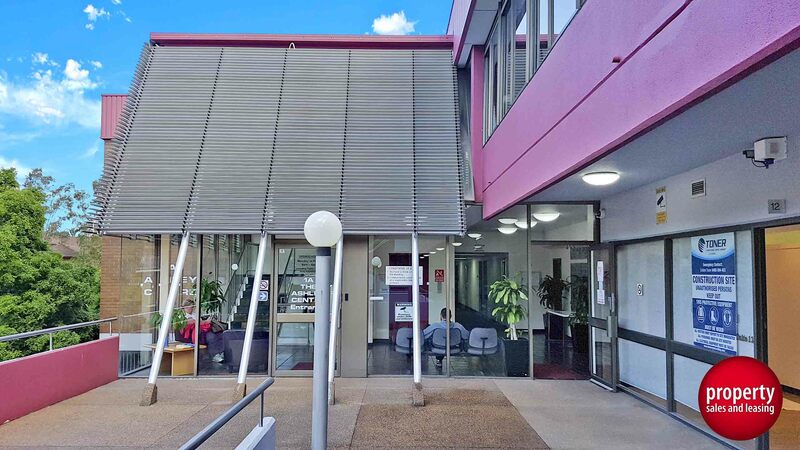 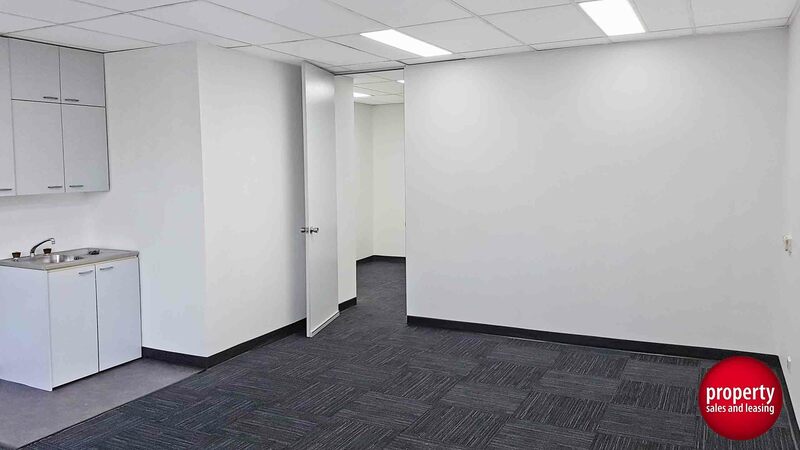 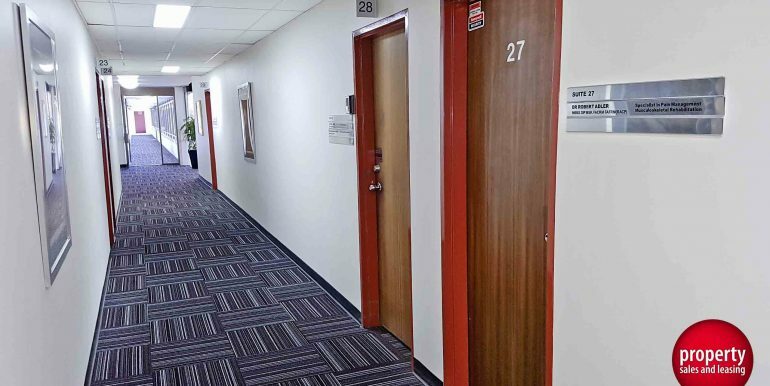 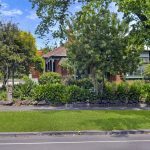 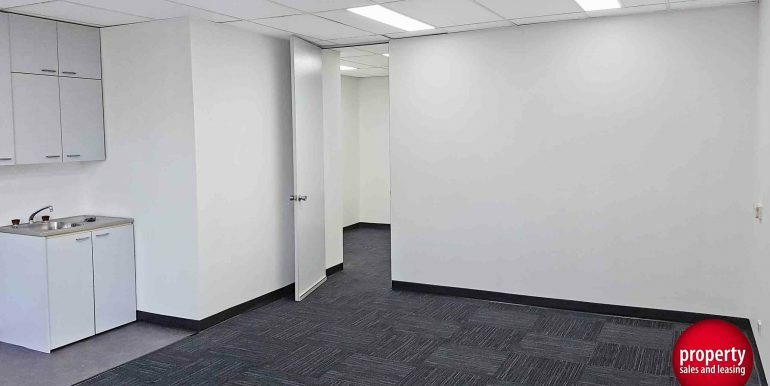 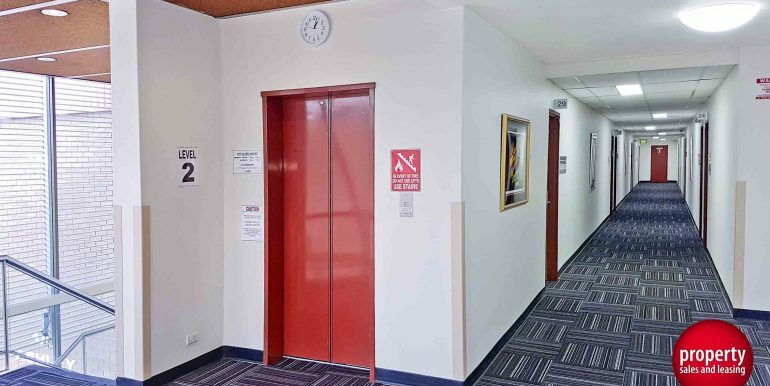 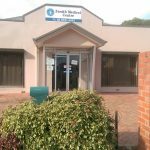 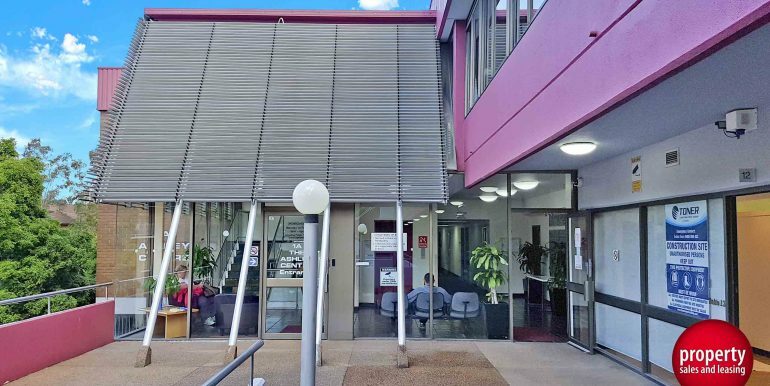 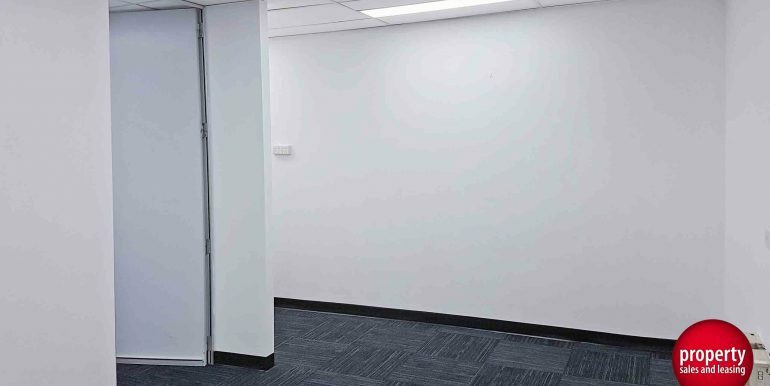 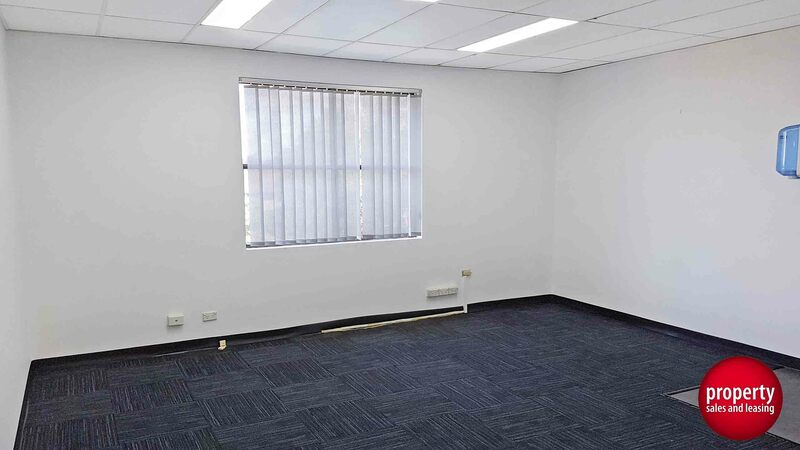 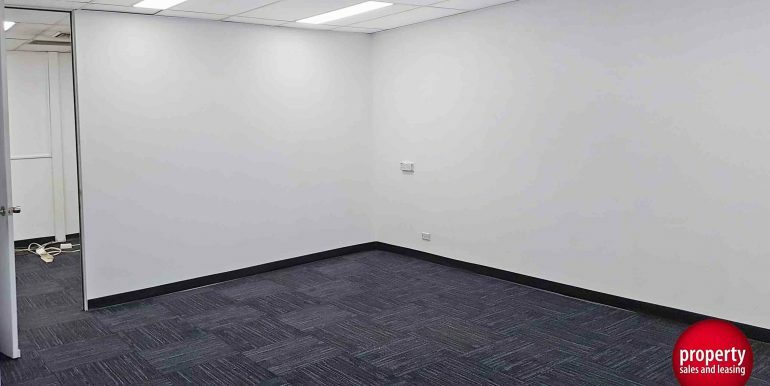 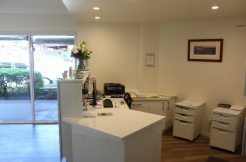 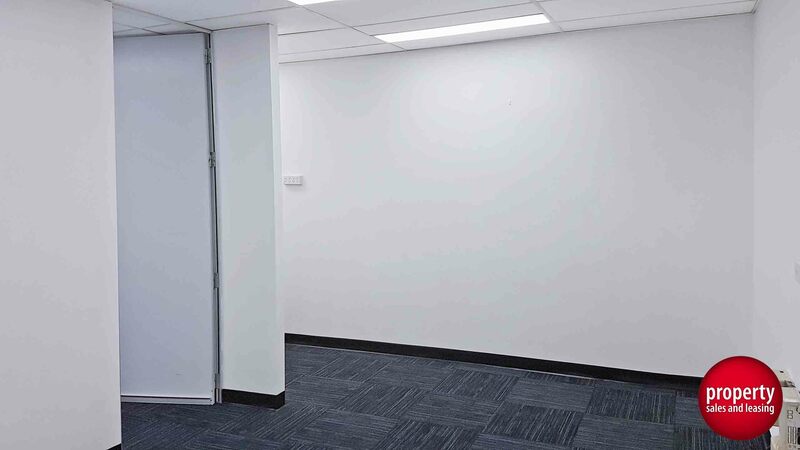 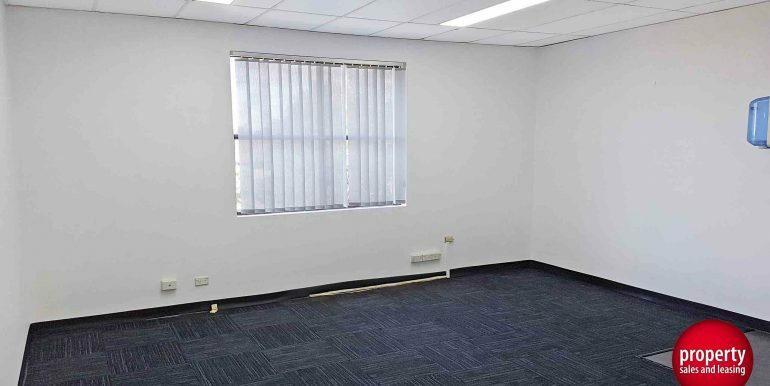 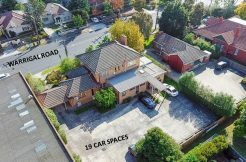 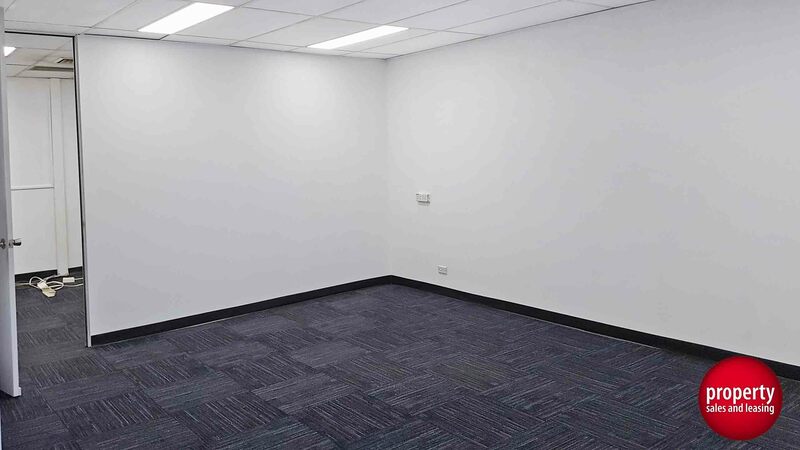 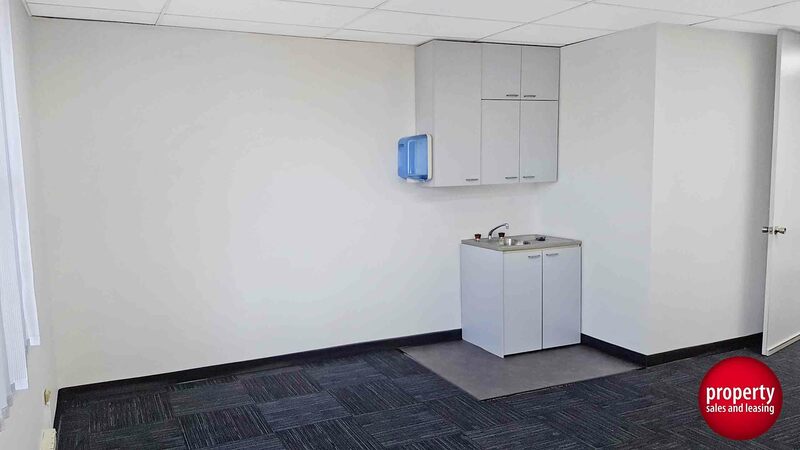 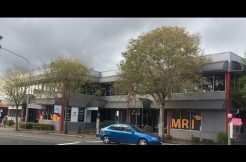 Located a short walk to Westmead Hospital, Westmead Station, Parramatta Park, cafe’s, business services and medical precinct this 47sqm suite with is available for immediate occupation. 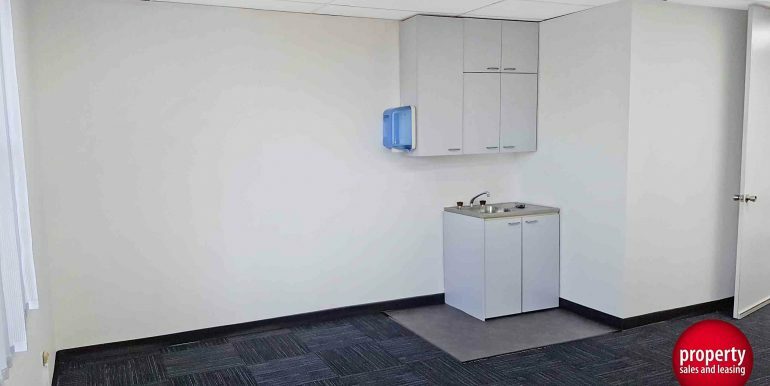 The suite is divided into two being a front reception area and main working area that also includes a kitchenette. 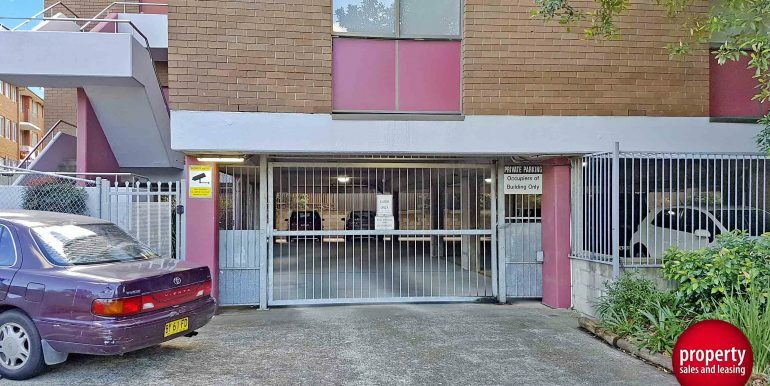 One (1) car space is assigned to the suite within the covered and secure basement parking area. 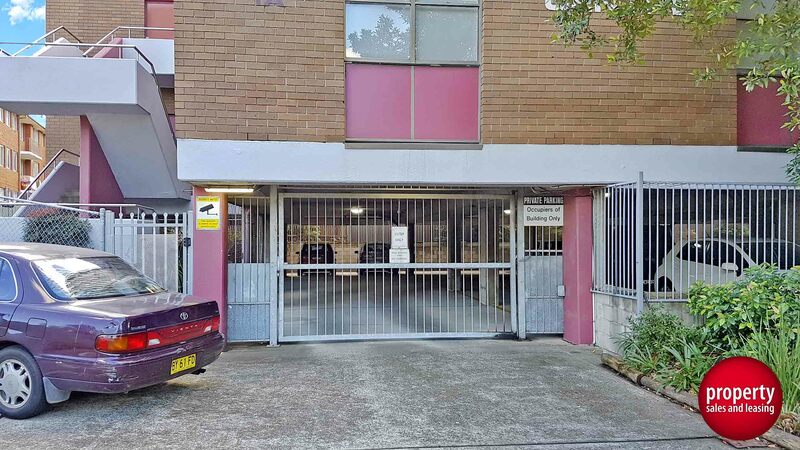 Outgoings paid by landlord with tenant to pay for their utilities.